JazzYYC is an organization dedicated to nourishing the growing and vibrant jazz community in Calgary and beyond. 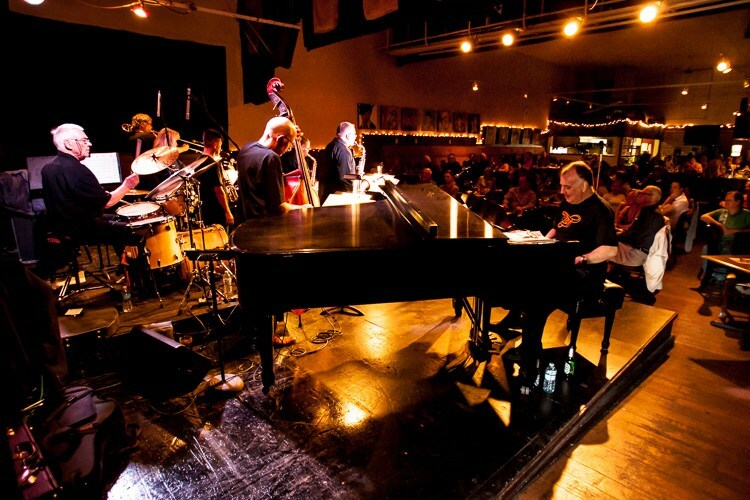 JazzYYC has a unique approach to presentation throughout the year focusing on four main programs featuring two festivals, a yearly concert series and robust International Jazz Day. Typically running during mid-June, this signature Festival features both ticketed and free events along Calgary’s ‘Music Mile.’ With concerts, a club series, and the signature JazzWalk on the final Sunday of the Festival, there is something for everyone. 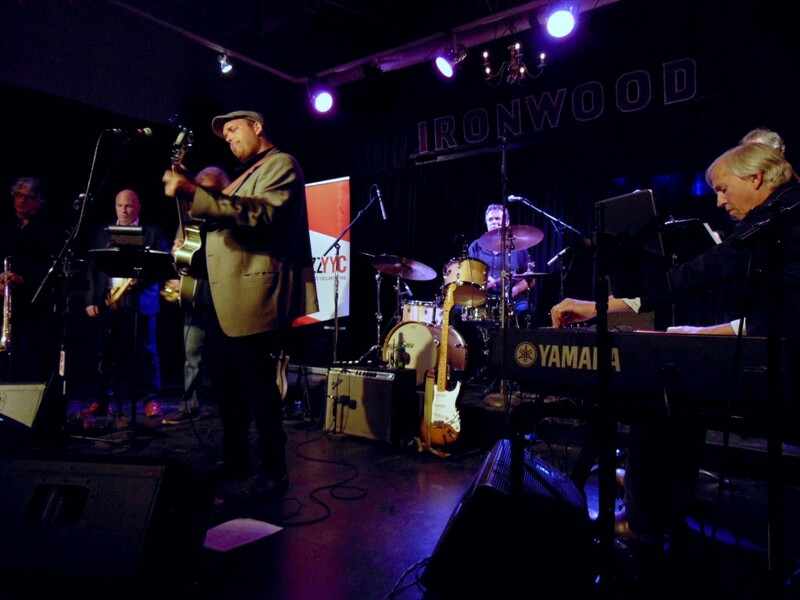 Running from September to June each year, the Illumin8 Concert Series features a variety of artists from around the world – oftentimes performing with their own ensembles or joining forces with some of the best musicians Western Canada has to offer. This 8-concert series helps bring world-class jazz to Calgary throughout the year! Originally started as a one-day event meant to celebrate the UNESCO International Jazz Day on April 30th, JazzYYC has built a series of shows during the back half of the month that has flourished into one of the larger International Jazz Day Celebrations in the world.